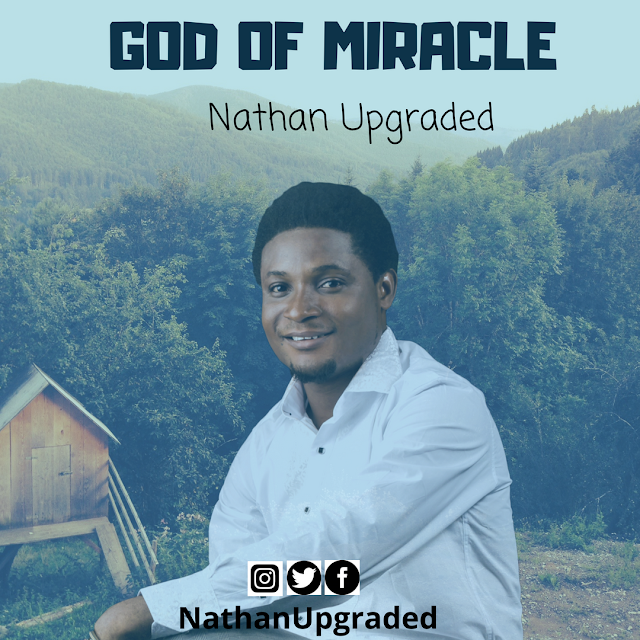 Gospel Artiste Nathan Upgraded releases a new song "GOD OF MIRACLE". A beautiful praise song acknowledging God as a miracle worker. According to Nathan, "Miracles are real and they still happen! 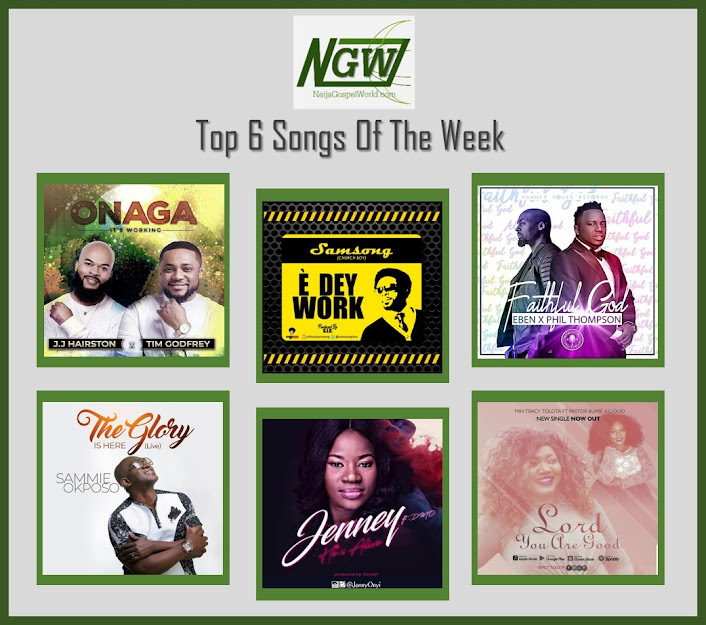 As you listen to this song, you can’t help but enjoy the Presence of the Spirit of God with an atmosphere of miracles. I can't wait to hear your testimonies." Onye ne me nma aa!